Located on the Beara Peninsula in West Cork, this is one of the most scenic races in the county. Considering that Allihies is on the Wild Atlantic Way route, it would make a great location for a weekend away. The Entry fee is 10 euro. 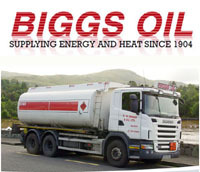 If you want to give us your details in advance then go to the Register page and fill in the form. The course has been accurately measured by Jones Counter and the race has an Athletics Ireland permit. Most of the proceeds from the event will go towards the Caroline Foundation for Cancer Research. This 5 mile race is in one of the most outstanding parts of the country and located on the Wild Atlantic Way. It also makes for an ideal location for any club looking for an away trip and there is plenty of accommodation locally. Thanks to everyone who turned out for this year’s Heart of Allihies 5 mile road race. Hello Everyone, hope you don’t ache too much after the race. We, the hall committee, would like to thank everyone that made our “Heart of Allihies 5 Mile Run” a great day and success this year. 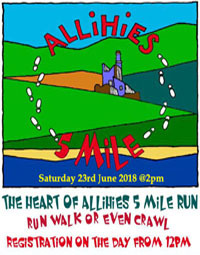 Thanks to all our runners and walkers that supported the event, our volunteers from the community, Allihies Mens Shed, our first aiders, The Mine Museum and of course our bakers for refreshment. 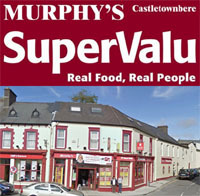 A huge thanks to SUPERVALU for their sponsorship again this year. Spread the word for next year and see you in 2017.